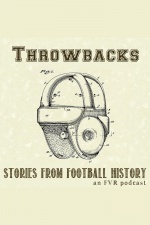 The National Football Post, in association with the Pro Football Researchers Association bring you stories from Pro Footballs past re-told in an engaging audio-documentary style. 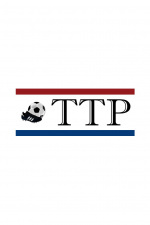 A fan podcast covering the USWNT, womens soccer and the NWSL. 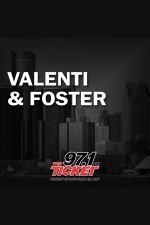 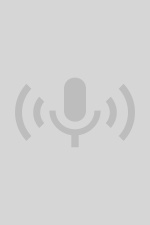 Unsportsmanlike Conduct with John Bishop and Josh Peterson airs from 2p - 6p weekdays on 1620 The Zone. 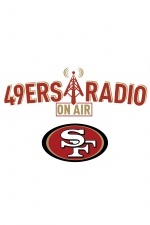 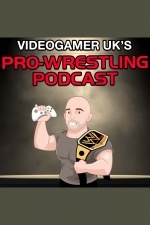 The official podcast of the San Francisco 49ers. 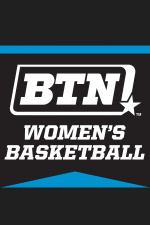 A podcast featuring the Big Ten womens basketball interviews, features, and highlights produced by Big Ten Network. 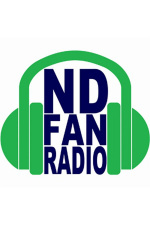 Bringing the voice and perspective of the Notre Dame football fan to the masses - one emotional breakdown at a time!